As I write this, we've just got back from a bit of a day trip along the coast north of Perth. That got me thinking about some of the great summer drives you can do in this country without looting the bank or stripping the holiday leave down to rock bottom. Summer has well and truly begun in the WA capital, and all the delights that brings has pushed thoughts of outback trips deep into my memory bank. The sand groper state is endowed with lots of choices when it comes to beachside fun and on one of our days there, we ended up amongst the dunes at Lancelin. It's a bit of a playground for those who want to romp in a large sandpit, while earlier we had been along the beach north to the Moore River estuary. That place is pretty popular and once you have been there you can see why. Or you can head down south and camp on the banks of the Murray River (the West Aussie version ... not the 'real' one) or the tannin stained Blackwood River where amongst the trees you'll find some great camps and fine canoeing. Over in Victoria we haven't got much choice when it comes to beach drives. The closest we can get is to head to the Portland Dune Buggy Club (www.portlanddunebuggyclub.com.au), which I've got to say is a great way to spend a few days. Still we have the mountains pretty close by so that's where we tend to head for a weekend escape and they don't get much better than camped along the upper reaches of the Goulburn River or the magical Howqua. And, you have some challenging 4WD tracks nearby. Keen beach drivers living in Victoria have to go interstate and that generally means a trip across the border to Robe in SA where we join a lot of South Aussies on the long sweep of beaches that extend from the Murray River mouth nearly all the way to the Victorian border. If you are looking for a challenging beach run they don't come much tougher than the route from Beachport south. Queenslanders are spoilt when it comes to beach driving close to their capital city. 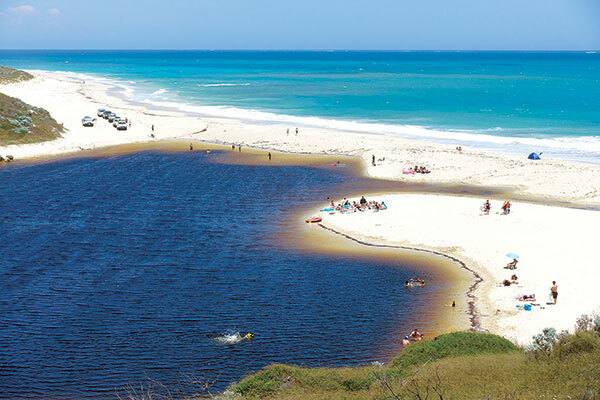 They have a choice of a few islands and long stretches of golden sand to wander along and they don't come any better than the Cooloola Coast north of Noosa Heads and south of Rainbow Beach. 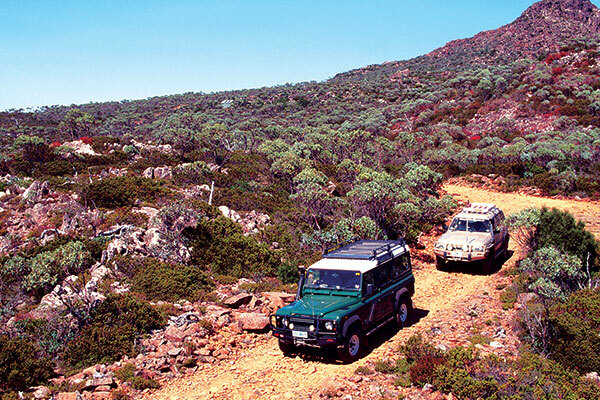 Or you can head inland to one of the 4WD parks for great camping and challenging tracks, the most famous of which is LandCruiser Mountain Park (www.landcruisermountainpark.com.au). New South Wales has a few beaches you can drive on north of Sydney, but you'll need a permit of some sort to enjoy it. Stockton has been a long time favourite but if it's been a while since you drove on the sand there you may find a few changes and restrictions. Part of the Worimi Conservation Lands there's still 19km of beach front you can drive on while an area of dunes can still be a challenge. Check out: worimiconservationlands.com for more details. Across the strait in Tassie you have a wide choice of places to go and tracks to tackle, with everything in close proximity to the major cities. Along the north and north east coasts you can get some great sand driving amongst the Peron Dunes or at St Albans Bay, both of which can be challenging. Right behind Hobart you have a host of fire trails in the Mt Wellington Park. They vary in standard from easy to hard and a permit is required. (www.parks.tas.gov.au). So, as you can see no matter where you live there are plenty of places where you can set up the camper and enjoy our beaches or our forests this summer. And they won't break the bank.